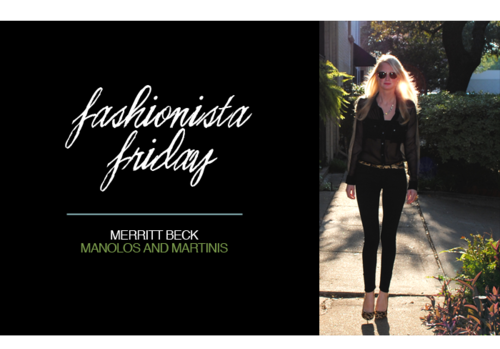 I’m thrilled to announce that I’m featured on StylePhile in their Friday post called Fashionista Friday! I love this recurring piece and am honored to be a part of it. Check out my interview and fashion blogger profile with editor Christina Johns here!